The 21st century`s biological science and entrepreneurship meet in the Center of Food and Fermentation Technologies (CFFT). CFFT is an R&D company based on extensive use of modern analytical methods, systems biology and synthetic biology principles, aiming at development and introduction of innovative food and fermentation technologies. 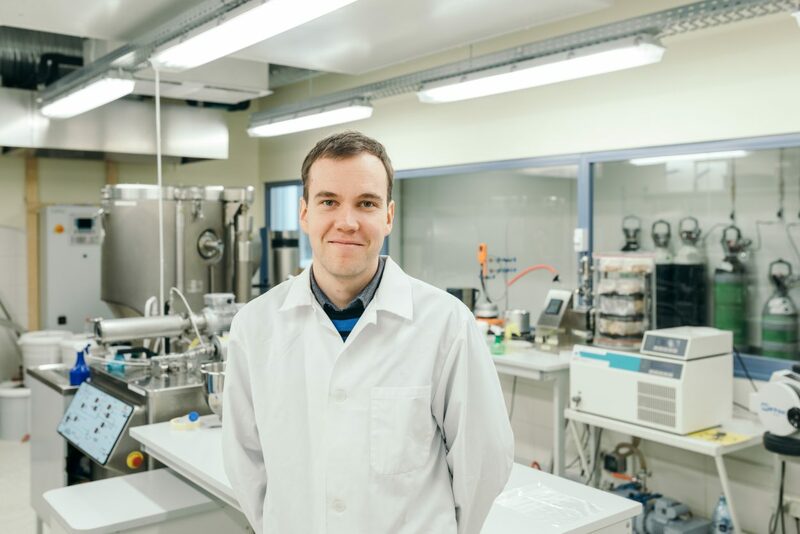 “Establishment of the Center of Food and Fermentation Technologies was supported by the European structural funds and essentially it is a company built from scratch,” said the business manager of CFFT, Priit Lumi. search and optimisation of food and biotechnological processes. “The defining feature of systems biology is that it takes into account all the important molecules in the design of new cells and in optimisation of processes. It does this through the use of complex modelling methods and high throughput ´omics´ methods, “said Lumi. He emphasised that even human body processes and taste preferences can be associated with the cells and molecules in our body. 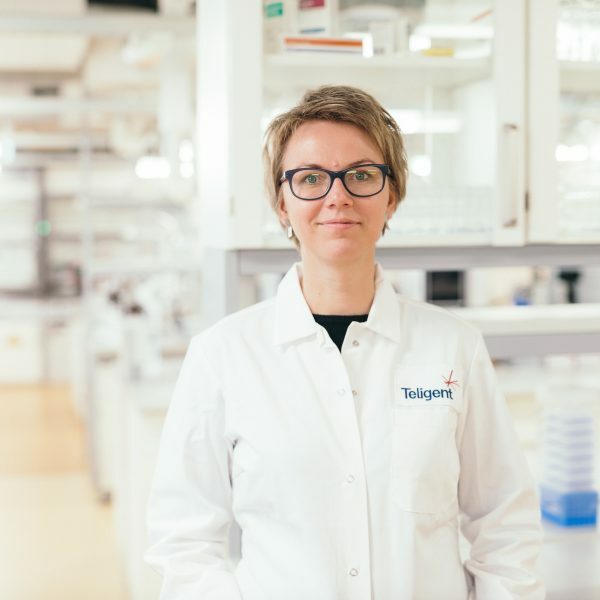 “It can be said that the 21st century has generated completely new biology that opens new opportunities for the industry,” said Lumi. In addition, CFFT has successfully researched and developed novel cheese and rye bread production technologies, supported ice-cream and cider product development, created new recipes for functional foods and herb mixes. CFFT cooperates with more than 40 industrial enterprises from different countries. “Substantially we have combined three items here – fundamental sciences, applied research and product development,” added Lumi. During the last years, lots of scientific publications have been published based on the results of research of CFFT, and more than 20 doctoral theses and 40 master’s theses have been defended. 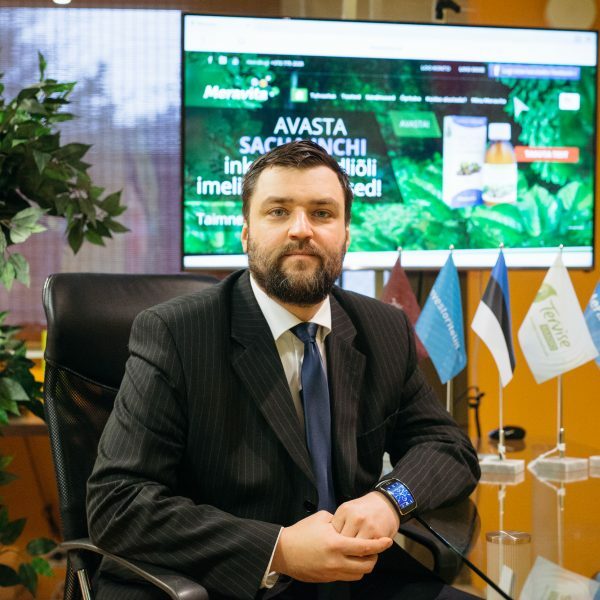 “We are a connecting link between the partner companies and the Tallinn University of Technology”, says Lumi. Close partnership with TUT is one of the reasons that one third of the customers of CFFT are international companies. “Becoming a customer of a big corporation needs extensive and consistent efforts. 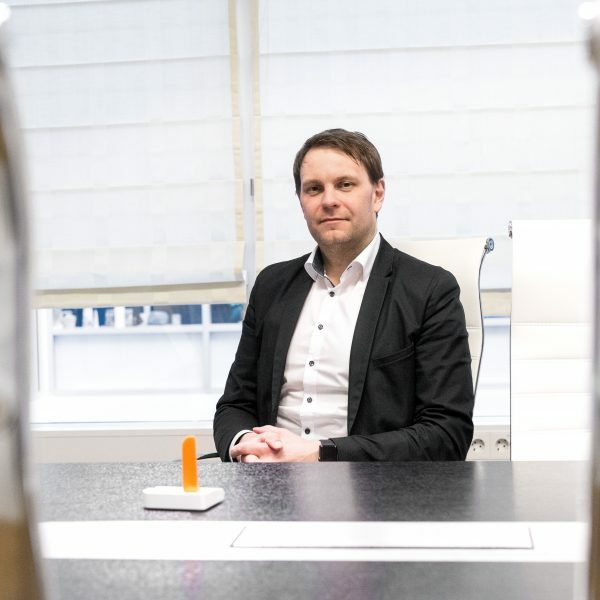 Cooperation with enterprises has enabled CFFT to build a world-level competence,” says Lumi. “Customers come to us with a request to develop a totally new product or to improve the properties of an existing product,” said Lumi. The center approaches the problems of entrepreneurs taking stock of the results of the scientific researches and finds the solution best for the entrepreneur that will also increase its competitiveness. “As a rule, identification and solving of a problem considers results of analytic and sensory methods, while keeping in mind the properties of molecules participating in the process,” said Lumi. All developed technologies are delivered to the customer so that they can implement them in the production. Sensory analysis has an important role to play on the food side of CFFT. The trained assessors of the center carry out food assessment on scientific level. “They taste, smell, determine the smells and textures, characterising the product based on different scales. The aim is to improve the product quality from all aspects – the appearance, taste, as well as smell,” described Lumi. “We carry out the sensory and texture analysis also to identify off-flavours or off-odours,” added Lumi. He explained that when there is a strange smell after opening a chips package, they help to determine the origin of that smell, how it got there and how to get rid of it. According to Lumi, it is usual that first they examine the composition of food and distinctive features of the production processes by chemical analysis methods, then describe the sensory part of food and finally they develop a solution. “The solution is based on purposefully collected data based on which it is possible to develop a new or better product,”said Lumi. “We principally deal with the level of wellness of healthy people,” said Lumi and explained that one important goal of CFFT is to develop products that support good health and wellness of people. “CFFT has introduced metagenome methods which enable to assess the state of the bacterial consortia in human digestive system and examine the possibilities for improvement of the bacterial communities and human health. Considering the fast development of collection methods of modern hereditary information, the personal medicine relying on these methods has a bright future,” said Lumi. According to Lumi, the conscious and healthy diet must be the basis for the future healthcare system. “This guarantees human well-being and increases the number of healthy life years,” remarked Lumi.